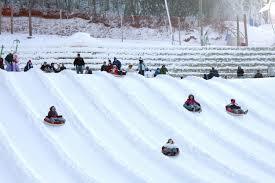 Ober Gatlinburg welcomes Ski, Snowboard & Speed Skating athletes in Annual Winter Games. Special Olympics athletes from around the state are waxing their skis and snowboards, and sharpening their ice skate blades in preparation for the Special Olympics Tennessee Winter Games to be held January 28th – 30th at Ober Gatlinburg. Over 150 athletes with intellectual disabilities will compete in Alpine Skiing, Snowboarding and Speed Skating in divisions based on age and ability. On Sunday night, the public is welcome to witness the traditional Opening Ceremonies from 6:45 – 7:15pm at the Gatlinburg Convention Center. Here they will witness the March of Athletes, the Special Olympics Oath, a welcoming speech, and the presentation of the colors. 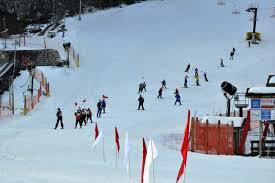 The traditional lighting of the Special Olympics flame will take place on Monday morning at 9:00am at Ober Gatlinburg. 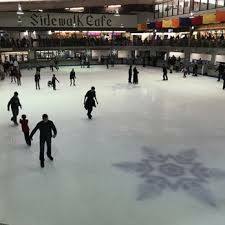 The Winter Games competition is being conducted by The Gatlinburg Snow Sports Center (Alpine Skiing and Snowboarding); Ober Gatlinburg Ice Skating Rink (Ice Skating); and Ober Gatlinburg. Over 14,000 athletes participate in Special Olympics Tennessee which provides year-round training and competition opportunities in 19 sports. More than 300 athletes participate in Area Winter Sports throughout the state. 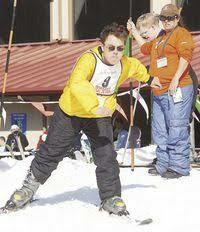 2017 marks the 32nd anniversary for the Special Olympics Tennessee Winter Games.